The best thing about having an iPad is that you can completely customize it by choosing which apps to download. 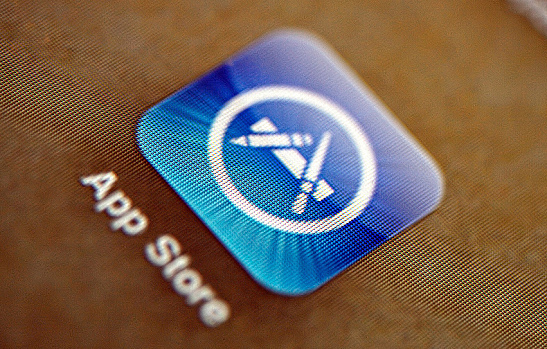 While there are thousands of choices out there, there are a handful of apps that every iPad owner must have. Read on for our top 10. 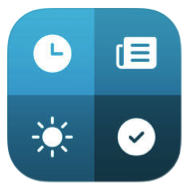 A quick glance at this app when you wake up tells you everything you need to know to start your day—from the weather and traffic forecasts to your meeting schedule. 2. 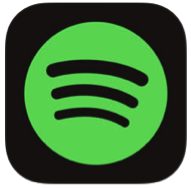 Spotify (Free or $9.99/mo with premium subscription). As one of the best streaming music apps available, Spotify lets you play songs on demand, customize playlists, and see what others are listening to. 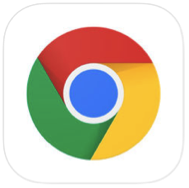 While the Safari browser that comes with your iPad is fine for browsing, Google Chrome offers a slightly more intuitive navigation and voice-enabled searching. 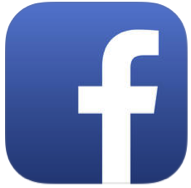 Using Facebook on your tablet means scrolling through bigger, more vibrant photos and a higher-resolution screen for viewing videos. Never lug around two devices again. 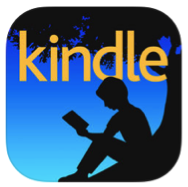 Download the Kindle app on your iPad and you’ll have no need for the standalone e-Reader. 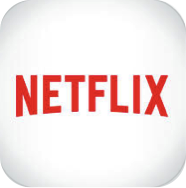 Access your Netflix account and binge watch House of Cards or your favorite 80s sitcom anytime, anywhere. 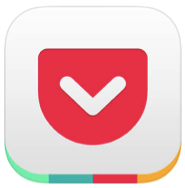 If you’re constantly feeling like you can’t keep up with all the news articles you want to read, save them to Pocket to access later, even if you’re not online. 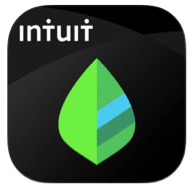 Sync your bank accounts, credit cards, and other financial accounts to Mint and it will show you exactly how and where you’re spending your money, and help you stay on top of upcoming bills. Stop stressing out about remembering all of your passwords. 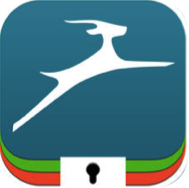 Upload them to this password manager and you’ll always be able to access your accounts. 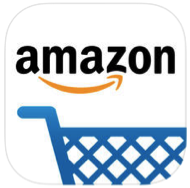 Whether you need toilet paper or a camping tent, putting the breadth of Amazon’s shopping selection onto your iPad means you can get what you need with a quick swipe anytime.